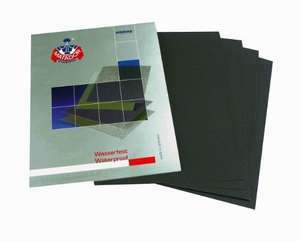 This is a bargain for 5 sheets of 5000 grit normally this is £4.49 for 5 sheets. I have no idea why I just bought these.... just need a car worthy of polishing now. You ideally want a high grit to finish off your polishing like 10000 grit.